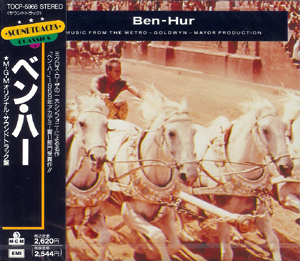 Isolated score on Region 1 version. 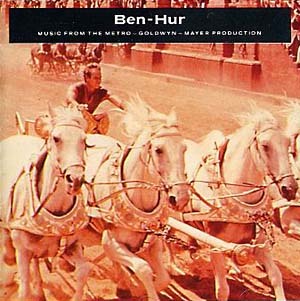 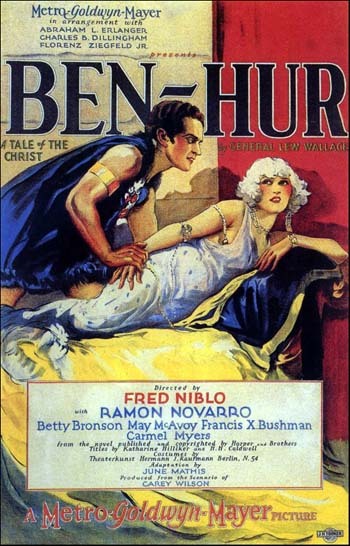 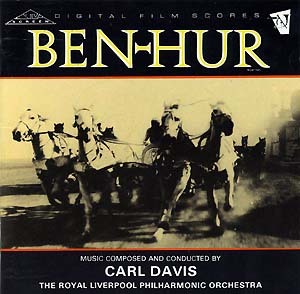 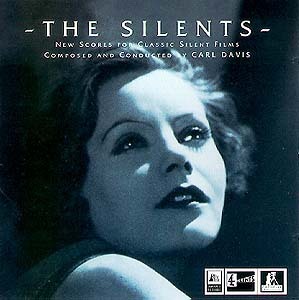 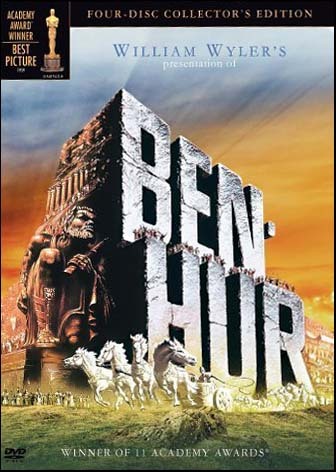 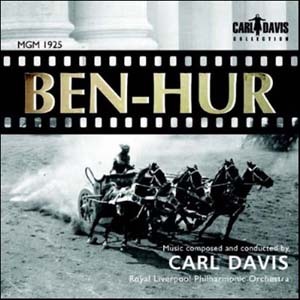 On disc 3: The 1925 feature-length silent version of Ben-Hur with a stereophonic orchestral score by composer Carl Davis. 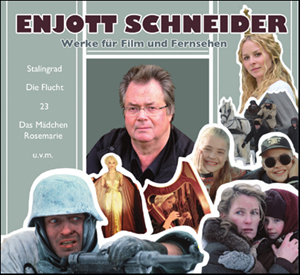 Box with 6 CDs, including a 40-page booklet.